Do you take high quality pictures when riding? Do you want to give back to charity? 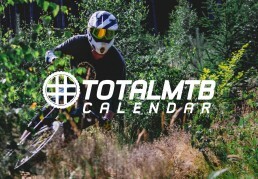 Do you want to contribute to a calendar? We’re looking for photographs from throughout 2019 to put together a calendar ready for the start of next year. We’ll then sell this calendar ready for 2020, giving back the profits from sales to our partnered charity, No Panic. Not only will you have a quality calendar full of photos from across the world, but you’ll also be doing your bit to support people who are trying to break the chains of anxiety. To get involved simply share your riding shots with us via Twitter, Facebook, Instagram or via email. 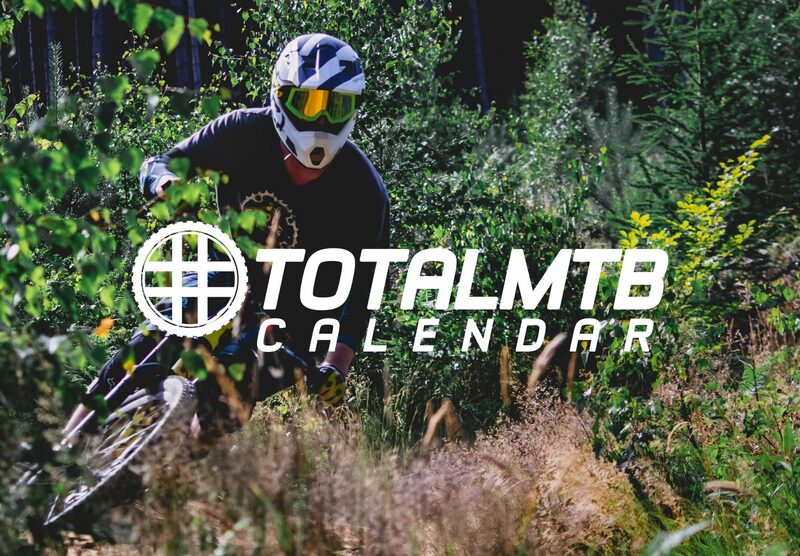 We’ll ask you to send submissions at the end of each month and we’ll hand-pick our favourites before asking the #TotalMTB community to vote for their chosen one. The most popular shot from each month will then make it into the calendar for 2020. Of course, printing a calendar requires high resolution images so we ask that images of no less than 2000×2000 pixels are submitted as anything less will not be suitable for print. Should your image be chosen, we will contact you requesting express consent for the use of your image to be printed and licensed for commercial use. This formality enables us to provide your image to a printing house without breaking copyright laws. If your image was to be picked and used in the calendar, you WILL be given credit for the photo with your name and social media account name to be featured on the photo!